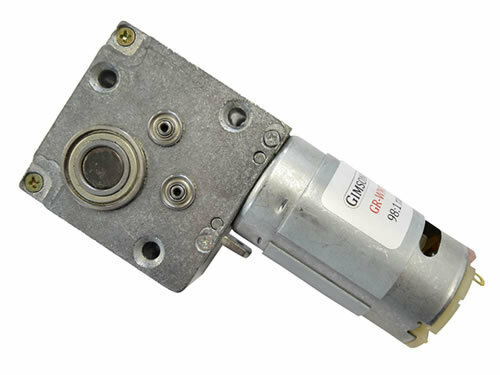 The GR-WM1 is a 12V DC (nominal) motor and gearbox combination featuring a three-stage 98:1 reduction gearbox. The first gearbox stage is a worm and wheel meaning that the transmission cannot be back-driven once in position. All six gears are constructed of metal with the output stage spur gears a relatively large 1.25 MOD size allowing for high torque transmission. The no-load speed at 12V DC after the gearbox is 62rpm reducing to 52rpm at the maximum efficiency torque output of 25kg-cm (2.45Nm, 347oz-in). Short term torque output may exceed 100kg-cm. 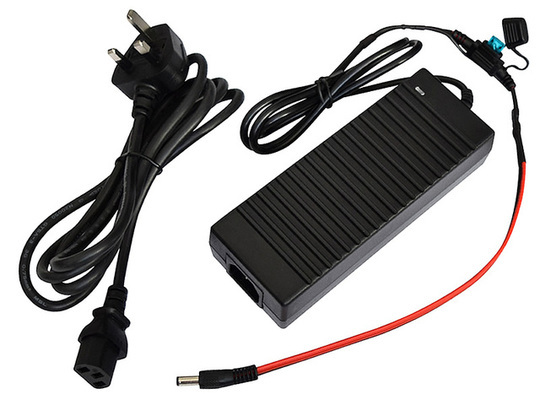 The motor may be operated at anywhere between 3-12V, with a maximum continuous output of 24W at 12V. Please see further operating details under the 'technical details' tab below. 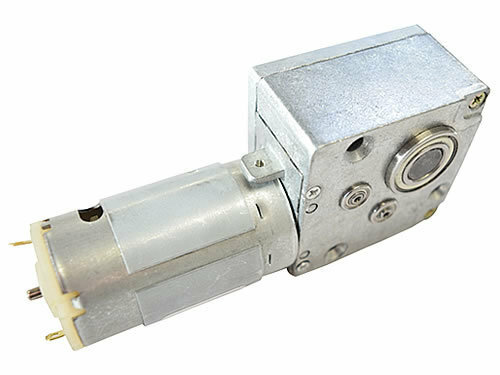 This gearmotor provides an ideal solution for applications requiring a high output torque from a compact device which doesn't demand high levels of current. The right-angle output shaft can also enable the motor to fit in positions that planetary and conventional spur gear motors wouldn't be able to. Special effects, DIY, robotics and automation projects could all benefit from the steady output speed and the resistance to being rotated, provided by the worm and wheel stage once the motor is in a position. As with any brushed DC motor it is possible to vary the output speed by regulating the supplied current with a PWM speed controller, and to change the direction of rotation by swapping the polarity of the supplied current. 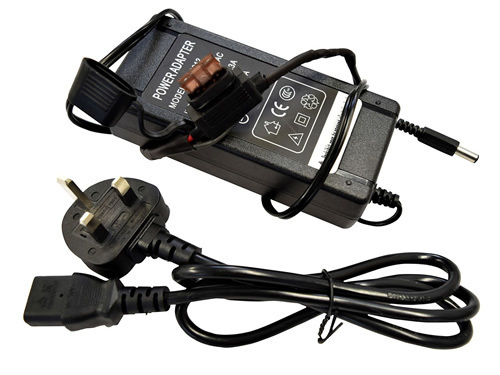 We also stock power supplies, rocker switches, remote switches and speed controllers that are ideal for controlling these motors. The motor is a '595' type, with a 36mm can diameter. It features a cooling fan towards the rear of its body to enable high duty cycle operation (high duty cycles are possible when the motor is operating in one direction only, not if it has to regularly change direction). For continuous usage (100% duty cycle) please don't exceed 25kg-cm of torque at 12V, and ensure that the rear of the motor is well ventilated. 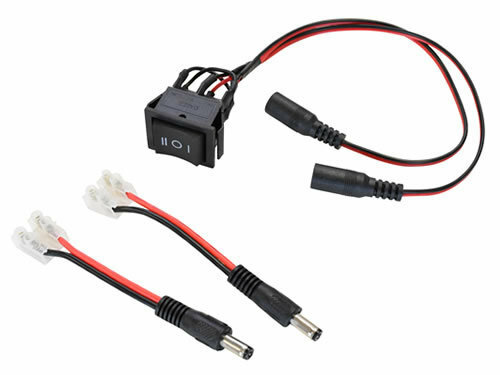 By default the motor comes without an input cable and you would need to solder or crimp wires onto the two copper tabs to operate it, we do however offer the option to add either a 2.1x5.5mm male DC connector lead (approx 280mm long) or a 500mm long length of red and black silicone insulated leads, to make connecting the motor to power and control hardware much easier. 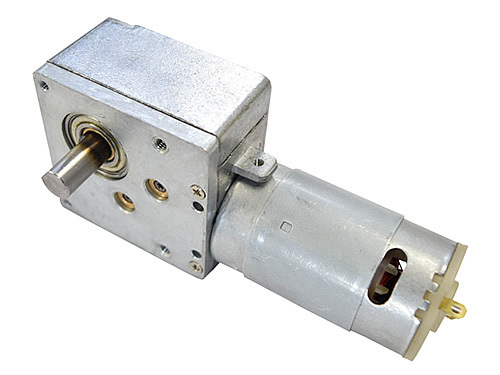 If you require a motor with greater torque output and a sturdier (12mm) output shaft then please look at the GR-WM2. 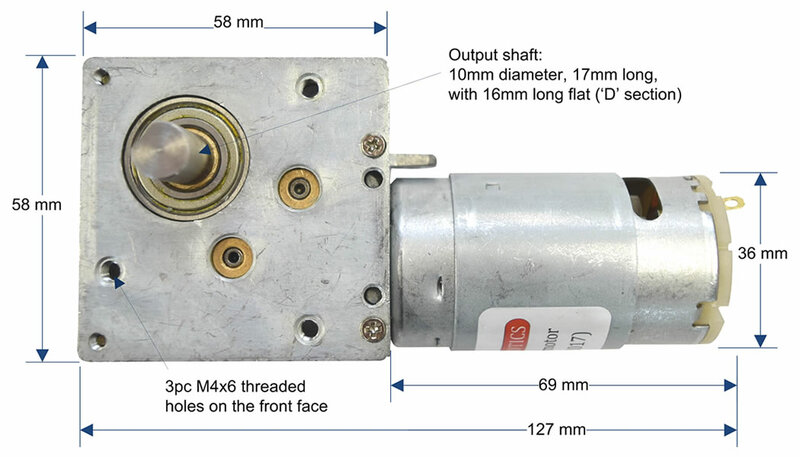 Some of the above figures are theoretical and may vary between motors and gearboxes. Please allow for +/-5% on most values. 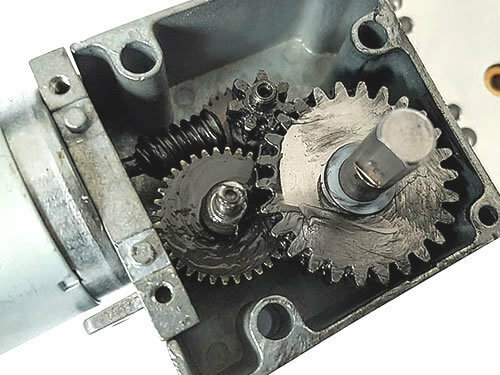 So as not to damage the gearbox ensure that it is not allowed to reach stall conditions, either mechanically or by limiting the current available to the motor (the simplest way of doing this is adding a fuse in series with the input).